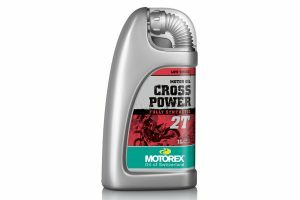 Gas Imports, the Australian distributor of Thor MX, has made its Comp XP knee guard available at participating dealerships and online retailers across the country. 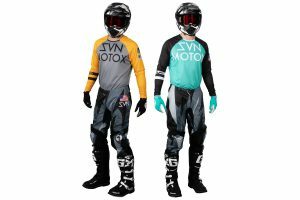 Boasting a soft impact protector mounted in a fabric sleeve, the guard comfortably fits under riding gear. The guard is easily removable for washing, while an air-prene panel allows for great airflow along with vented nylon mesh for enhanced breathability. An adjustable strap with hook and loop closure ensures a secure fit, as the backside of pad is sculpted for increased mobility. A silicone backed cup compliments the fitment, helping to keep the pad in position. 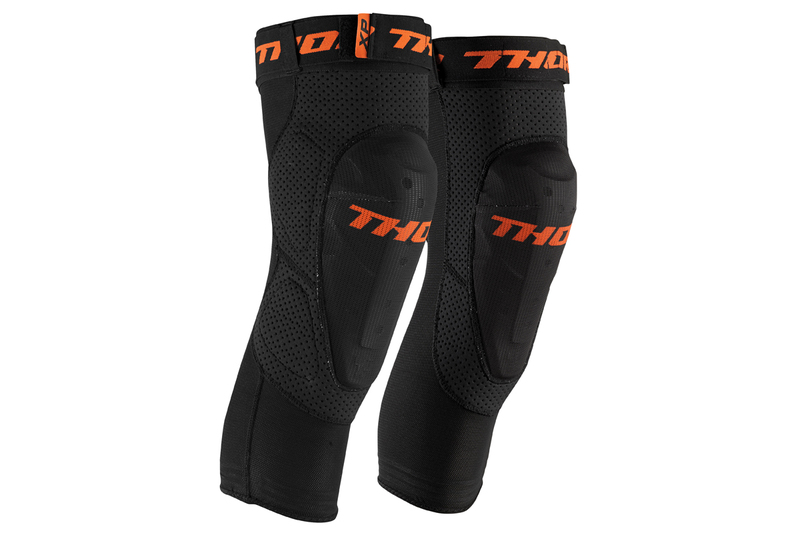 Sold as a pair priced at RRP $69.95, the Thor MX Comp XP knee guard is available in small/medium and large/x-large sizes. For more information, visit www.gasimports.com.au.